Have you ever dreamed of taking your family on a long trip to a special destination but then wanted to stay there and never leave? 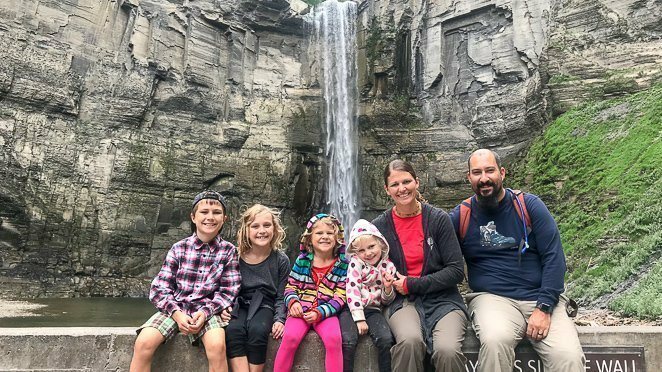 Living as a digital nomad family has allowed our family of 6 to extend our visits to exciting destinations. Yet, isn't there more to the lifestyle than palm trees and blue sky? Yes, there really is. Read on to learn more about what life is like as a digital nomad family. A digital nomad is a person who works remotely online, therefore, has the flexibility to live anywhere in the world. As a digital nomad you can be location independent, which is often one of the goals of a wannabe digital nomad. The key to being a successful digital nomad is to have a way to earn income online and being comfortable not having a ‘set’ address. Many individual travelers call themselves digital nomads. They travel when they want, where they want. Tony and I currently work as digital nomads doing a variety of things. Teaching English online, working as a Pinterest VA and project manager, blogging and working remotely for another company are just a few. How Is A Digital Nomad Family Different From A Digital Nomad? A digital nomad family needs to account for more than one person traveling and finding accommodation. For example, it's a very different experience finding 6 plane tickets last minute to travel to Southeast Asia, thn only one ticket for yourself. As a single digital nomad, you would have that freedom! The term ‘digital nomad family’ represents any combination of one or two parents and their children. Digital nomad families usually travel full time and find places to stay for longer periods of time. For example, when we took a vacation to Orange Beach, Alabama a few years ago we could only stay for 7 days before returning home. At that time, we were not digital nomads. My husband only had a small amount of time off so we needed to cut our vacation to one week. Living now as a digital nomad family, we often stay for 1-3 weeks in new destinations. This allows us time to see the things we really want, make more memories, and experience many more new adventures! 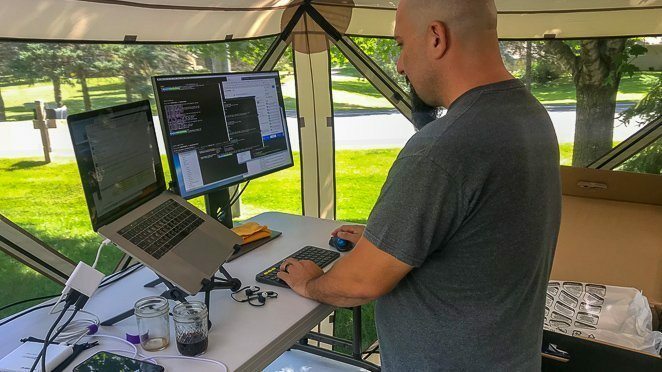 My husband no longer needs to take paid time off of his remote job, he just works wherever we are! Spending more time together away from the distractions allows for some fantastic memories. You can grow closer as a family just by living and working in such a close proximity to each other. We no longer have to send Daddy off to work every morning, he works nearby while we play and cook lunch to eat together every day. Maybe your dream is to ​lay on a beach for an entire afternoon watching your kids build sand castles. You’ll have a glass of wine (or drink of your choice) in hand while you look over at your partner and realize that life is good…..great….amazing. Oh wait, that’s my dream! Living a life as a digital nomad family may not bring you to 'dream land' every day, but you will have a better chance of achieving your dream if take the steps to becoming location independent. Do you ever get frustrated with the long cold winters, or humid hot summers? Maybe you love autumn in your area but could do without the snow in the winter. A benefit of being a digital nomad family allows you to travel to the nice weather areas when it’s the right season. Have you ever taken a vacation and came home being hard on yourself because you spent way over on your budget? Or, have you spent a week camping with your kids and wished you would have saved enough to rent a boat to take the kids waterskiing? Living as a digital nomad allows you to spend less on ‘home’ expenses so you have the extra money to use to live the life you want. Read more about our full-time RV living family's digital nomad budget here. Experiential learning is one of the best types of learning that there is! I don't remember learning how dolphins often hunt together while I was in school growing up. However, when we were in Avila Beach we witnessed first-hand a group of dolphins surrounding a school of fish and working together to catch their prey. Have you ever taken a family vacation and came home feeling exhausted and ready for a vacation from your vacation? Traveling with kids can take a lot out of you. Yet, when you travel full-time, you are able to plan in and allow for the much needed 'down-time' when visiting new places. 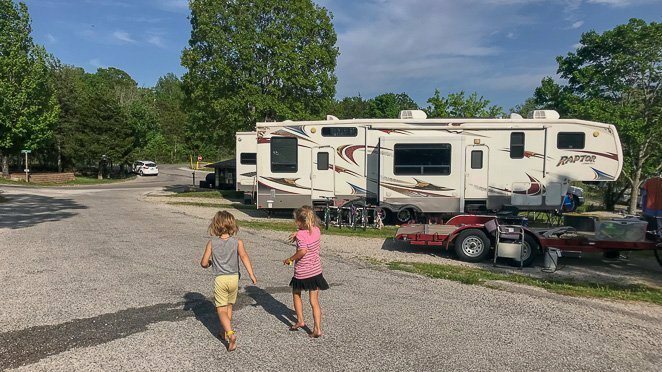 As a digital nomad family that RV's full-time, we have found that our stress levels stay down if we try to allow for days to just hang at the RV all day, do laundry, grocery shop, and not feel the pressure to see everything! Traveling full time as a family often involves having to seek out community. 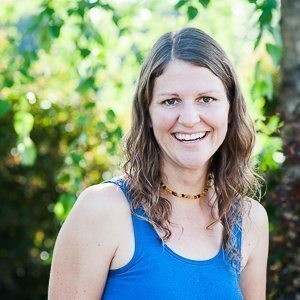 Meaning, as a digital nomad family you will want to make connections online with other families so you can try to meet up. Staying connected to like-minded people is a huge benefit to most families. It allows you to feel supported and understood. You learn tips about places that expats are welcome in a particular city or country, classes or schools available for your children, if there is good internet connection where you are headed, or if there is a Rally or some meet up of Fulltime Families. Facebook group Worldschoolers is an excellent resource for families that want to travel internationally. 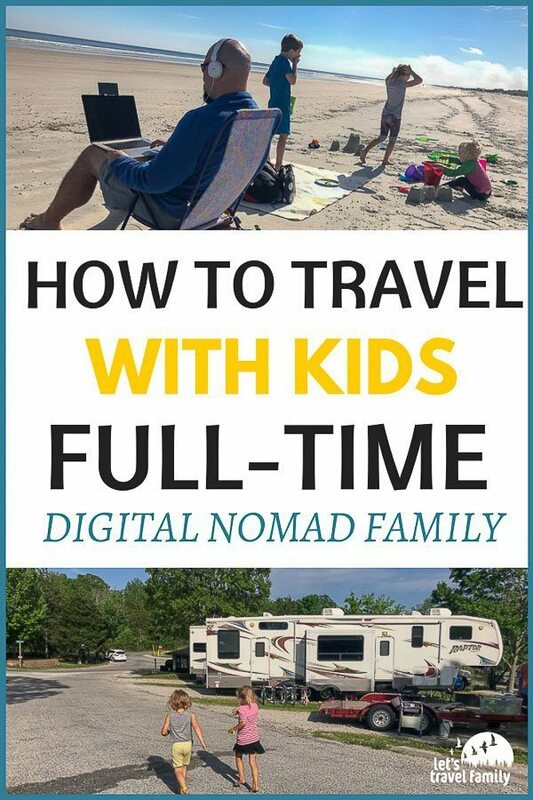 Fulltime Families is another great Facebook group and resource for digital nomad families traveling around the USA, often in an RV or motorhome. The Family Adventure Podcast is another great resource for a location independent family. Attending summits, meet-ups, rallies and conferences for full time traveling families is also another great resource. If you are interested in meeting families that travel internationally then I suggest following the Project Worldschool Family Summit that congregated in Guanajuato, Mexico, February 2018. Family Adventure Summit is another great opportunity for you to meet in October 2018 in San Miguel de Allende, Mexico for their annual summit. Those that travel in an RV around the United States with their family may want to make it to a Fulltime Families Rally. They are often held in many different locations throughout the year. 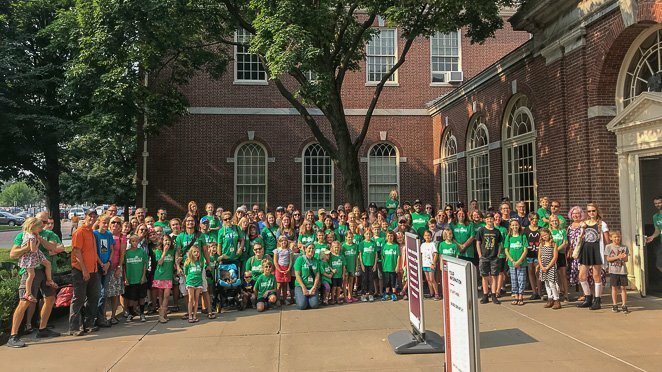 We found ourselves at our first Fulltime Families Rally in early 2018. 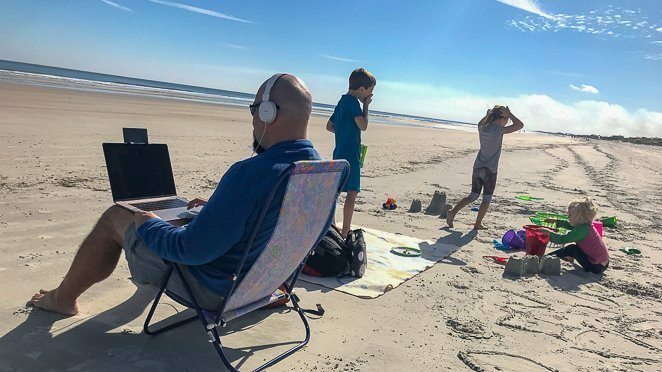 How To Become A Digital Nomad Family? If you want to become location independent and travel full-time with your family, then start making a list of things you need to do to make it happen. Our family started out by searching for remote jobs, downsizing our belongings, and deciding where we wanted to travel. We then decided that we wanted to live full-time in an RV and travel around the USA. Yet, we still had SO many questions! If that is you, then reach out to us! Or check out what our family learned after only 1 year on the road here. As always, send me a message or comment below if you have any questions!